How to create an Email distribution list in outlook? How to Set Up a Distribution List in Outlook? Home / How to Set Up a Distribution List in Outlook? 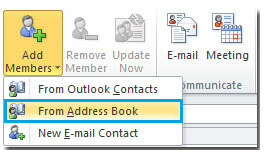 Distribution list in MS Outlook is a way to manage list of contacts in Outlook. It is the best way to save energy as well as time. This helps in a great way when you want to send the same message to various recipients. Distribution list is the apt way for sending emails, notices, important announcements to the entire group rather than sending same message to single person at a time. Thus set up the distribution list for ease ahead. 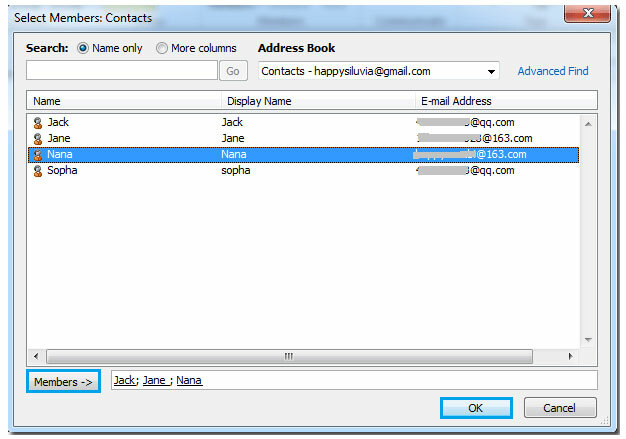 Add the desired email address in the message and your message will be sent to them. For making group mailing such as business newsletter or an event which needs click via tracking, create a distribution list. The task to create distribution list seems troublesome but the fact is that it is fairly simple to do. Just create in Outlook email program and everything gets over quickly. 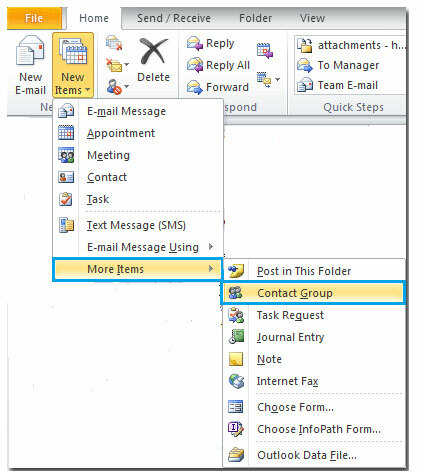 If you send emails to the entire team then you need to select the team members email Ids one after the other every time you attempt to send an email message. 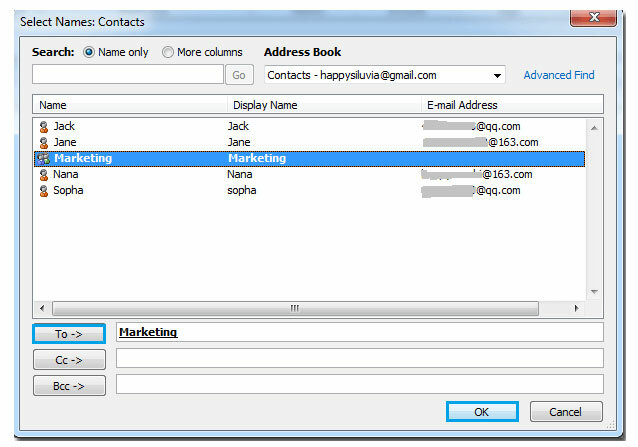 Outlook has a proviso for creating distribution list which includes email addresses of every team member. To send email to the whole team, choose distribution list which results into sending of the email to all recipients listed in distribution list. Go to the Contact Group ribbon and click on ‘Add Member’. Give a unique name to the distribution list. For this, type the name and press Save & Close.